KidCompanions Chewelry and SentioCHEWS are both mouth fidgets and hand fidgets. Our KidCompanions were designed by Pierrette in 2006 and she designed our SentioCHEWS in 2013. Now we have two chew necklaces of very different textures that should please most who need oral stimulation or who need to fidget with their hands to calm their bodies and allow their brains to attend to a main task like reading, listening, doing homework, etc. 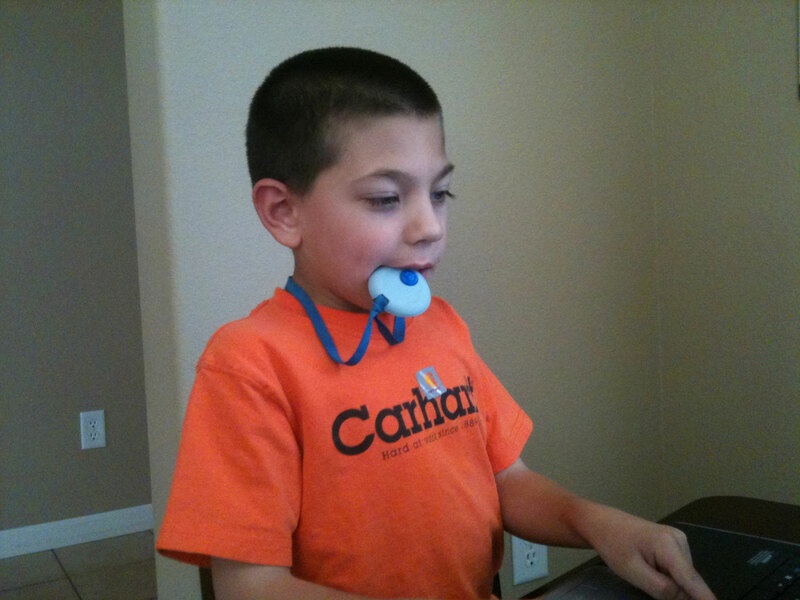 ◘KidCompanions’ Breakaway lanyards sold separately. ◘Breakaway lanyards 18 or 20 inches. ◘SAVE by buying our Multi Packs. 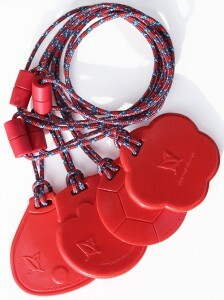 ♥SentioStyle Breakaway Lanyards sold separately.